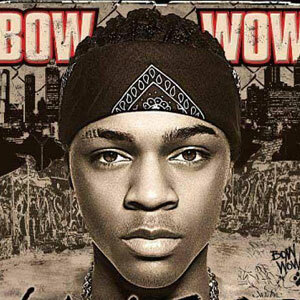 Bow Wow's fourth solo album Wanted drops on July 12th. 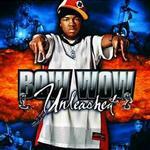 It has been a few years since Bow Wow has been in the game but he is back in a major way. 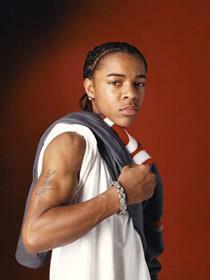 Bow Wow and Jermaine Dupri have reunited on Wanted. 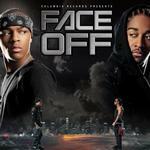 The album includes guest appearances from Snoop and Ciara.